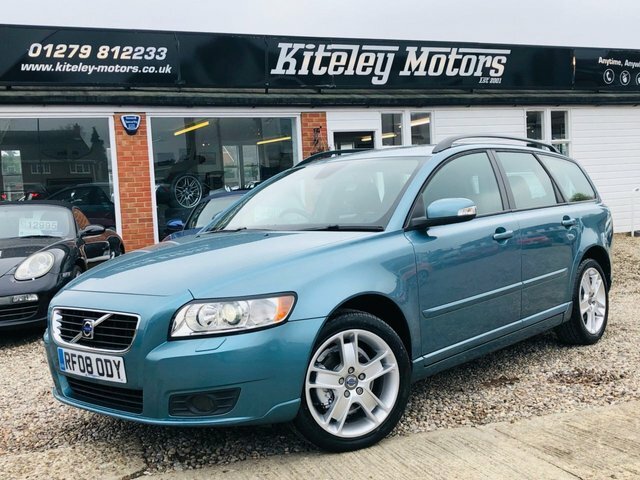 Be sure to discover the range of used Volvo V50 models for sale in Stansted today. 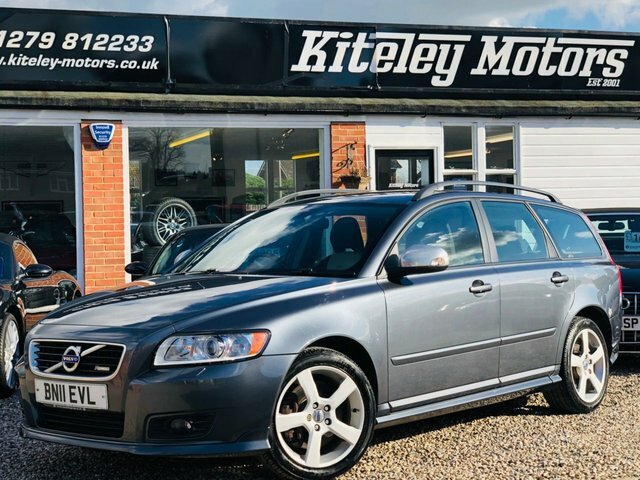 Here at Kiteley Motors we specialise in offering the highest quality used vehicles, and if you're interested in a solid estate car that's stylish, compact yet practical, affordable to run and powered by a strong engine, this could be the solution for you. Explore the latest stock of used V50 cars now and be sure to contact a member of the showroom team if you'd like more information on any of the vehicles listed. Kiteley Motors is a leading used car dealer and we're proud to offer a comprehensive range of quality vehicles.